Voyage to the Lost City of Atlantis and join King Neptune in a kingdom of untold riches & beauty in the latest slot game from WMS – Neptune’s Quest. Neptune’s Quest comes with 11 reels and 100 paylines in total – playable from just 50p a spin on all devices including iOS and Android, it uses the popular Double Money Burst game mechanic found in land-based slot games such as Bruce Lee. Set in the underwater city of Atlantis, this Greek mythology themed title is quite basic in appearance and focuses on the Free Spin Bonus feature which can be accessed in 3 different ways. Match 4 symbols in 1 or both reel columns to get scatters on reels 9, 10 and 11 to win 5 free spins. If you match 4 symbols in 1 or both reel columns and get 3 scatters on reels 9, 10 and 11, you will trigger the feature with 20 free spins as well as a cash prize of 100 times your stake. If you enter the feature with matching symbols, these remain sticky for the duration of the feature. If you don’t, you will see 2×2 symbols in its place. You’ll also benefit from an extended wild on reel 11 which remains in place throughout the free spins – with more free spins to be won, this unconventional slot game can reward you with payouts of up to 500 times your stake on each free spin. 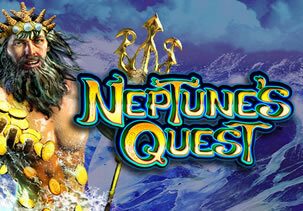 For more details, check out the Neptune’s Quest review where you can also try for free. 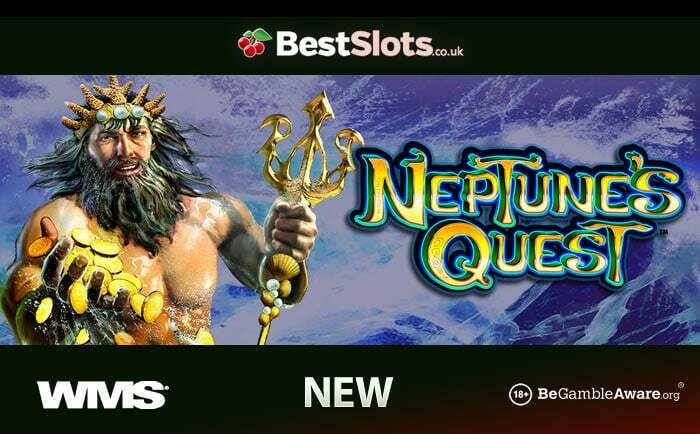 You can play Neptune’s Quest at Casumo Casino – they have a superb promotion in conjunction with Yggdrasil Gaming where there’s a total of £60,000 in prizes to be won including a trip for 2 to the Rio de Janeiro carnival in Brazil! Sign up to get 20 Starburst no deposit free spins and a 100% match bonus up to £300.